The council demanded that the Sudanese military "step aside and hand over power to a transitional civilian-led political authority, in accordance with the will of the people and constitutional order, within a maximum period of fifteen days from the date of the adoption of the present communique [Monday]," according to the text. 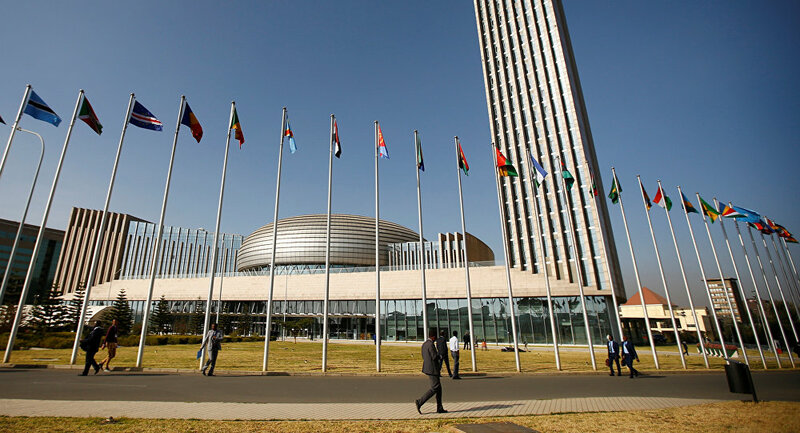 The council warned that the failure to fulfill this request would lead to the automatic application of the Article 7 of its protocol, "in particular the suspension of the participation of Sudan in all AU’s activities until the restoration of constitutional order." Last December, protests over a hike in bread prices erupted in Sudan and later escalated into nationwide demonstrations calling on President Omar Bashir to resign and end his 30-year rule. On April 11, Sudanese Defence Minister Awad Mohamed Ahmed Ibn Auf announced that Bashir had been detained and a transitional military council had been established to govern the country for the next two years.